This might contain spoilers for Mobile Suit Gundam NT. It’s been a while since they revealed this variant of the Silver Bullet as seen in Gundam NT. It’s also been a while since I saw the movie so I’m not so sure of all the features in this kit were shown in the movie but regardless, Bandai Spirits has released solicitations for the HGUC Silver Bullet Suppressor and included in it are these aforementioned features. First and foremost, it’s called Silver Bullet Suppressor, and the name kinda matches the whole dark color scheme. Next, if you were able to notice the odd-looking assembly at the back, then good work as those are actually four extra forearms stored there! Now that I mention it, I think those were actually seen in the movie. Here’s why I think it has that many extra forearms. Spoiler alert, this is piloted by Banagher Links and it uses what I assume is the beam magnum of the Unicorn Gundam. 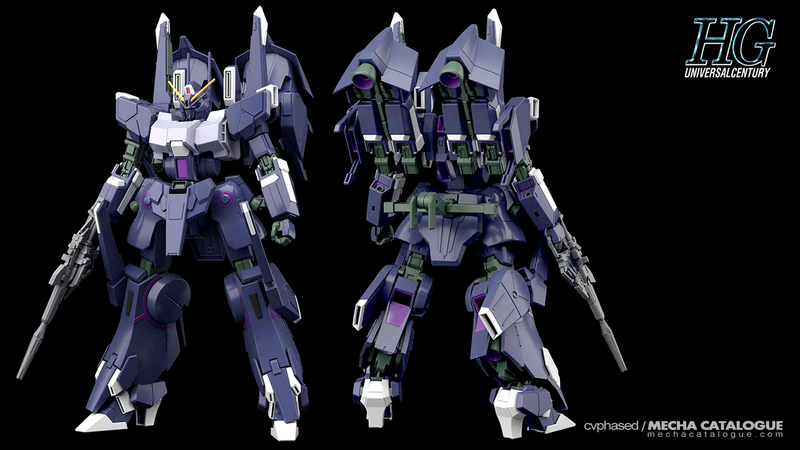 And if you remember from Gundam UC, the Delta Plus got its arm busted by using that beam magnum. Basically these are replacement ones. 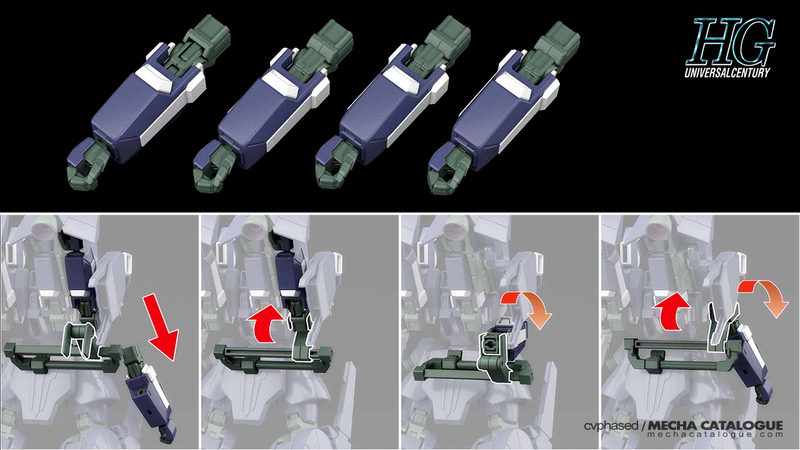 The kit has parts to build four extra right forearms though only one has a functioning elbow. I really don’t have any plans of getting this guys when I saw the movie but looking at the kit right now, it has my interests.